La Casona de Don Porfirio is a 3* hotel located in Jonotla, Mexico. It features 15 rooms. La Casona de Don Porfirio is a beautiful rustic hotel located in a natural setting in Jonotla, in the state of Puebla. The property has peaceful, comfortable guestrooms, each of which has been designed to offer a perfect place to unwind after a busy day. The facilities at La Casona de Don Porfirio make it ideal for recreation and relaxation, including an outdoor Jacuzzi for unwinding, and a spa offering numerous corporal and facial treatments. 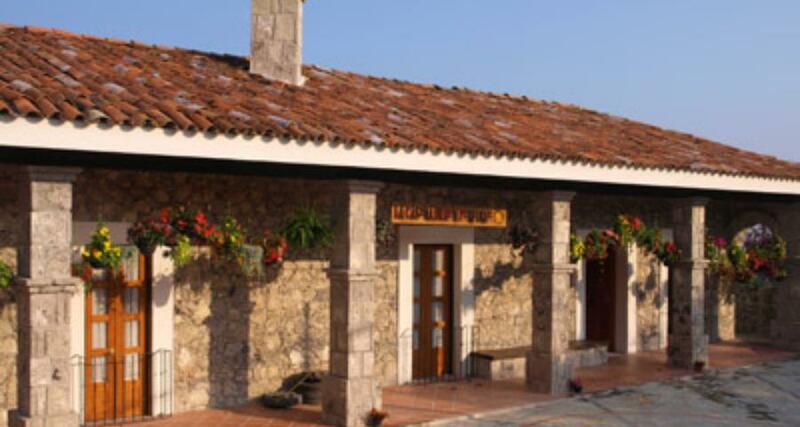 The hotel also features charming activities and services, such as bicycle hire and hiking in the mountains.